Amazon Simple Notification Service (SNS) is a highly available, durable, secure, fully managed pub/sub messaging service that enables you to decouple microservices, distributed systems, and serverless applications. Amazon SNS provides topics for high-throughput, push-based, many-to-many messaging. Using Amazon SNS topics, your publisher systems can fan out messages to a large number of subscriber endpoints for parallel processing, including Amazon SQS queues, AWS Lambda functions, and HTTP/S webhooks. Additionally, SNS can be used to fan out notifications to end users using mobile push, SMS, and email. You can get started with Amazon SNS in minutes by using the AWS Management Console, AWS Command Line Interface (CLI), or AWS Software Development Kit (SDK). Amazon SNS uses cross availability zone message storage to provide high message durability. Running within Amazon’s proven network infrastructure and datacenters, Amazon SNS topics are available whenever your applications need them. All messages published to Amazon SNS are stored redundantly across multiple geographically separated servers and data centers. Amazon SNS reliably delivers messages to all valid AWS endpoints, such as Amazon SQS queues and AWS Lambda functions. Amazon SNS leverages the proven AWS cloud to dynamically scale with your application. Amazon SNS is a fully managed service, taking care of the heavy lifting related to capacity planning, provisioning, monitoring, and patching. The service is designed to handle high-throughput, bursty traffic patterns. Moreover, there is no upfront cost, and no need to acquire, install, configure, or upgrade messaging software. 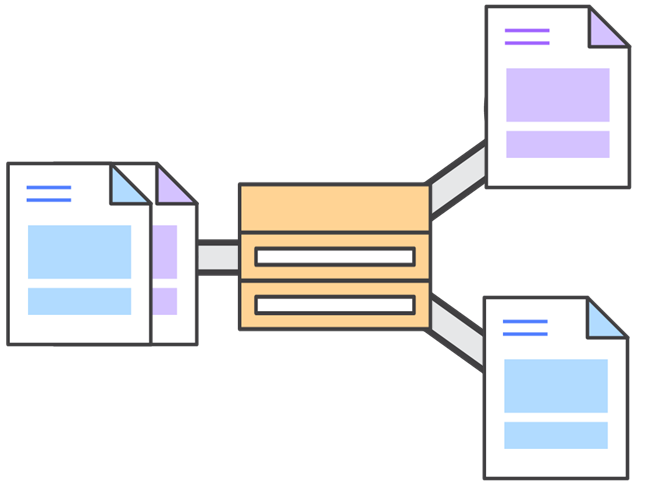 Amazon SNS helps you simplify your pub/sub messaging architecture by offloading the message filtering logic from your subscriber systems, and message routing logic from your publisher systems. With Amazon SNS message filtering, subscribing endpoints receive only the messages of interest, instead of all messages published to the topic. Amazon CloudWatch gives visibility into your filtering activity, and AWS CloudFormation enables you to deploy subscription filter policies in an automated and secure manner. Amazon SNS topic owners can keep sensitive data secure by setting topic policies that restrict who can publish and subscribe to a topic. Amazon SNS also ensures that data is encrypted in transit by applying Amazon ATS certificates to support its HTTPS API, and can also encrypt data at rest by using AWS KMS keys. Additionally, using AWS PrivateLink, you can privately publish messages to Amazon SNS topics from your Amazon VPC subnets without traversing the public Internet. Amazon SNS can also support use cases in regulated markets, and is in-scope with compliance programs, including HIPAA, PCI, ISO, FIPS, SOC and FedRAMP. Amazon SNS enables message filtering and fanout to a large number of subscribers, including serverless functions, queues, and distributed systems. Additionally, Amazon SNS fans out notifications to end users via mobile push messages, SMS, and email. AWS Services Used: Amazon SNS, Amazon SQS, Amazon EC2, Amazon S3. PlayOn! 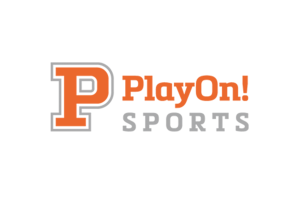 Sports is one of the leading high school sports media companies in the US. 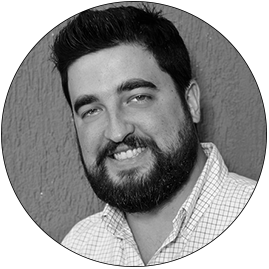 They operate a comprehensive technology platform, enabling high-quality, low-cost productions of live sports events. Their serverless video processing pipeline illustrates the fanout messaging pattern and options for its inclusion in a serverless architecture, using Amazon SNS and AWS Lambda. 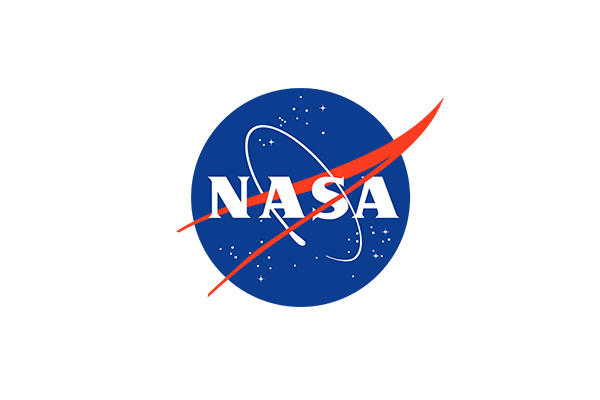 The NASA Image and Video Library provides easy access to more than 140,000 still images, audio recordings, and videos—documenting NASA’s more than half a century of achievements in exploring the vast unknown. The architecture includes Amazon SNS to trigger the processing pipelines when new content is updated, and Amazon SQS to decouple incoming jobs from pipeline processors. 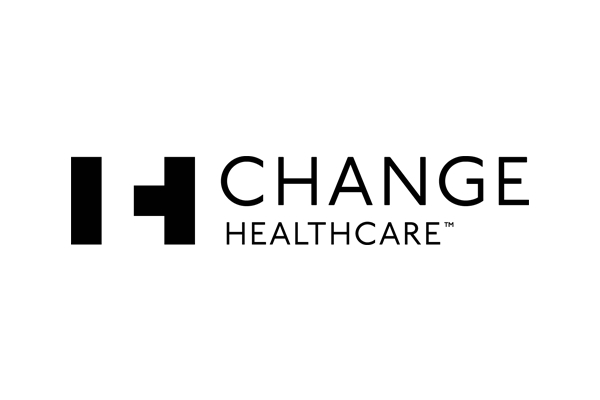 Change Healthcare uses AWS services, such as Amazon EC2, Amazon S3, Amazon SQS, and Amazon SNS to handle millions of confidential transactions daily from its clients, while maintaining full compliance with healthcare industry regulations, including HIPAA. 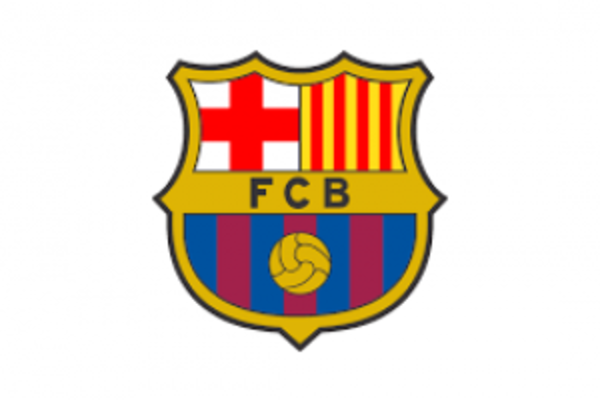 The FCBarcelona web platform boasts over 6,000 pages and over 12,000 digitized photographs. It is available in six languages and consolidates up-to-date information for five elite professional teams. The solution relies on Amazon SNS for several platform notifications. Quickly set up and use SNS tools. Publish and subscribe to topics in minutes.